Nominations Round Task! Khatron Ke Khiladi 7 Arjun Kapoor KKK7 13th March 2016 :- In the tonight episode of the TV reality stunt based show “Khatron Ke Khiladi” some action packed performances yet to introduce by the host Arjun Kapoor for the participants. Tonight episode of the show will be full of some awesome crucial stunts, there will be lots of drama among the people and the action sequences of the show will be indeed breathtaking. Tanisha Mukerji perform an amazing stunt tonight by hanging upside down from harness, she literally win the stunts by giving her best which impress Arjun Kapoor also apart from the public. So with her she is safe for this week. Moving on, the stunt of the this week will be total disgusting in which the contestants have to stay in the fish scales and gutter water while their partners took dirty water upon themselves to find the key now which would set their other partner free. Parvati Omnakuttan and Mahhi Vij got nominated after putting a good show but the couple failed to perform up to the mark. While, Mukti Mohan and Aishwarya Sakhuja won but they can’t drive out the Fear Funda from their hearts. 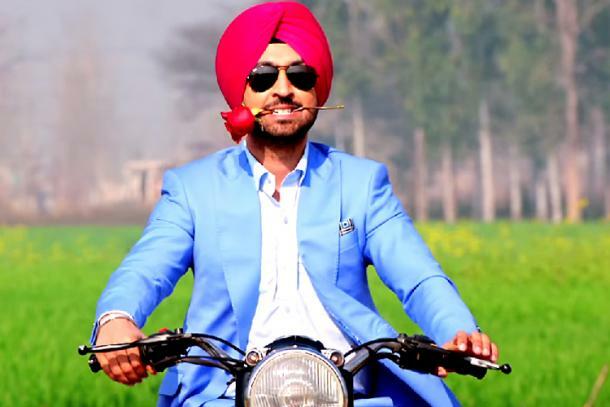 This week the entire “Khatro Ke Khiladi – Keeda Ka Peeda (Fear Factor)” contestant get nominated only the participants like Siddharth Shukla and Sana Saeed are safed for this week. Now for the third time the participants like ask, Siddharth Shukla, Sana Saeed, Raghav Juyal, Jay Bhanushali and Vivan Bhatena and Vivian and Jay were chosen by the movie actor Arjun Kapoor to performed the dangerous stunts. In the stunt it is shown that the partner was thrown in a lake, and it is other partner’s responsibility was to pull his partner from the water of the lake. Due to Jay is not proficient in swimming he could not perform up to the mark. His performance was disappointing and eventually for this Vivian is get nominate. Vivian performed up to the mark and Mukti too which is heavily impress Arjun Kapoor and Arjun Kapoor praise them. 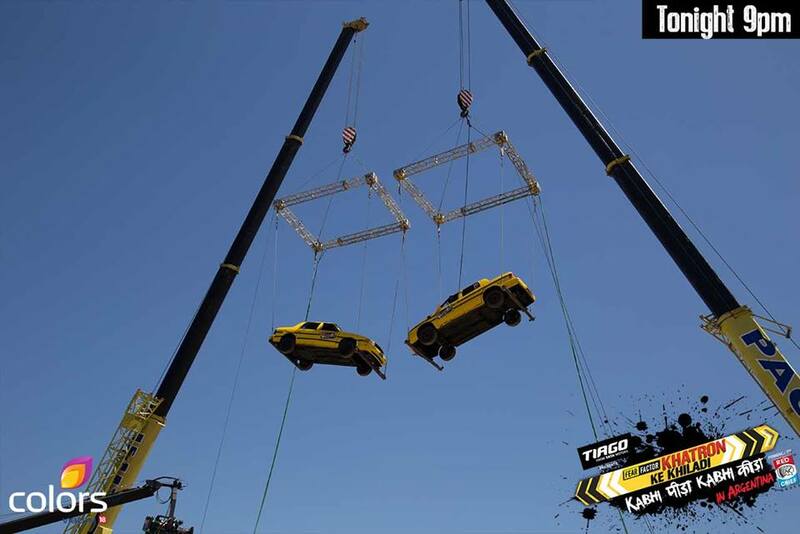 Don’t forget to catch this action packed episode of the stunt based reality show “Khatro Ke Khiladi – Keeda Ka Peeda”.